Most email marketing solutions talk endlessly about the extensive number of features they have... of course FranchiseMailer™ has these as standard, however, it has the unique ability to give you, as a franchise business, the ease to retain complete control of your national brand but delivered by your franchisees at a local level for maximum impact. Manage and publish templates with engaging content with our drag and drop editor on behalf of your franchise network to the central template library. 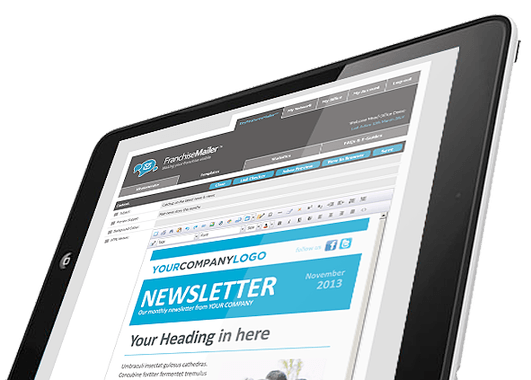 Whether that's a monthly newsletter, a special offer or some helpful advice, you can be sure that your franchise is always marketed consistently, professionally and in your company style. 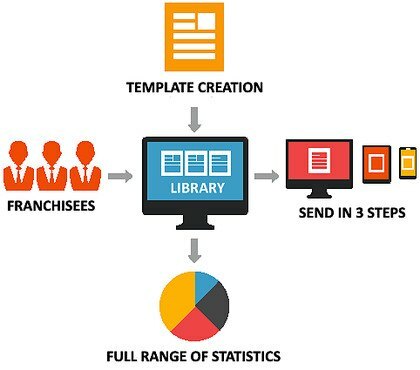 Once your templates have been created, you can share them with your franchisees by publishing them to the central template library. Conveniently group the templates to make it easier for the franchisees to select, edit or send them. You also have the facility as Head Office to lock certain templates down that contain key information that can't be altered. 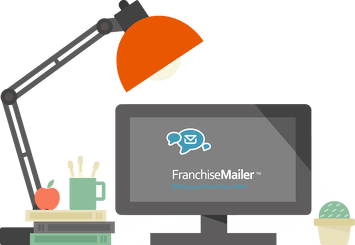 Harness the power of your network and tap into the expertise of your franchisees by allowing them to submit new ideas within FranchiseMailer™.  Using the IdeaGenerator™ you can easily collate and prioritise these suggestions ensuring you are never short of fresh and engaging content. Franchisees can vote on the ideas they like the best to help these to rise to the surface and get implemented by Head Office much quicker. Once a franchisee has created or amended a template, it then has to be sent to Head Office for approval. You are able to approve this with the click of a single button or reject it and give your reasons why. 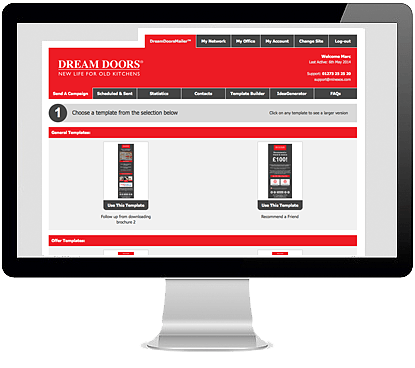 When you have completed the trial period and FranchiseMailer™ is ready to be launched to the network we can brand the new site with your company's logo and corporate identity. We will also supply you with a dedicated domain name for FranchiseMailer™ to be hosted on, that corresponds with your current business domain name. (ie www.bestfranchise.co.uk - www.bestfranchisemailer.co.uk, if it is available or similar). 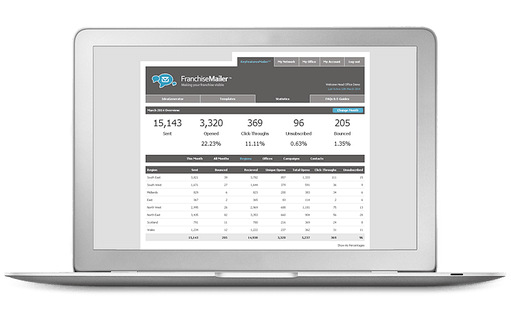 Discover exactly what your franchisees are doing with their email marketing by receiving a detailed insight of the performance by viewing a full range of real-time statistics. 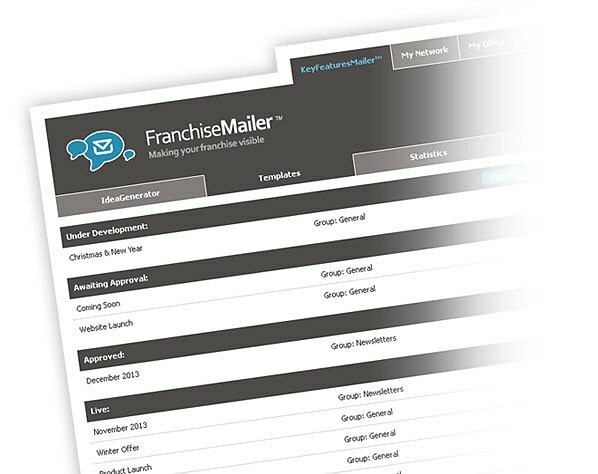 FranchiseMailer™ has in-depth reporting on all the key areas from opens and clicks to bounces and unsubscribes as well as our own unique ReadTime™ analyser.